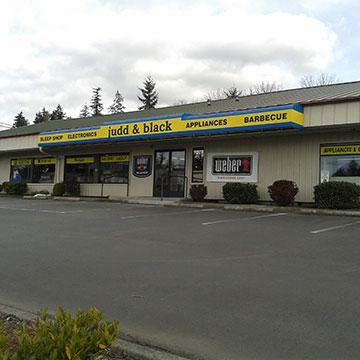 We are a locally-owned and family-operated independent appliance and barbeque store. 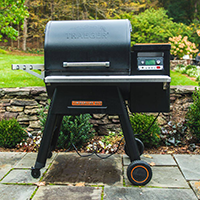 We deliver, install, and service what we sell, always working to provide the best experience in the barbeque and appliance industry. 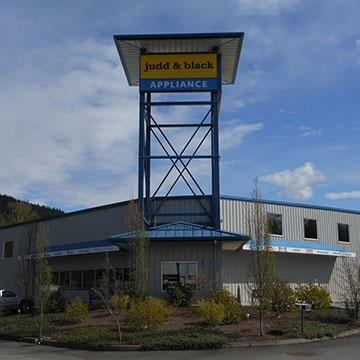 It's all part of the Judd & Black Difference - we've built our business on it. What incredible customer service. My home remodeled included all new kitchen appliances. 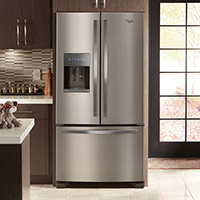 Ryan was skilled in helping me pick out the perfect appliances for my kitchen at competitive prices. He was so knowledgeable and followed up from start to finish. The delivery guys were so friendly and helpful too. 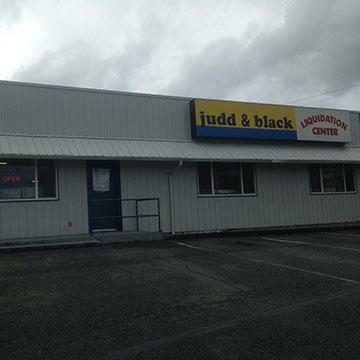 And the Judd and Black team is available to make any repairs if needed. Couldn't be happier. We just had a new refrigerator delivered. The delivery guys were great! There was a problem with one of the doors. The manager of the Lynnwood store drove to Everett and brought us new doors in a matter of hours. 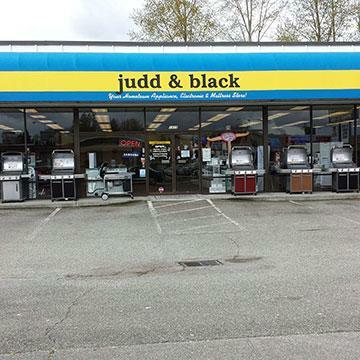 Nothing but rave reviews for the service and support we got at the Lynnwood store. 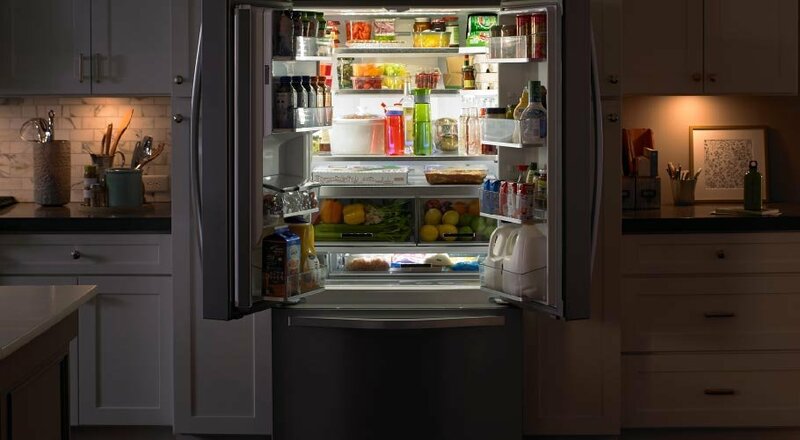 Oh yeah, we love our new refrigerator! Terrific customer service and follow-up. 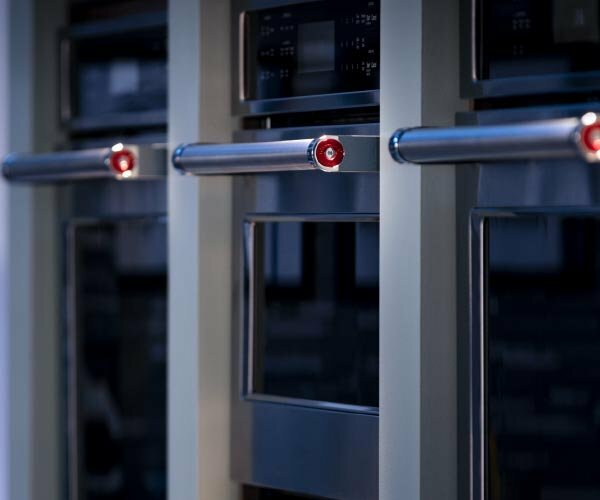 Went above and beyond to help me get the appliances that I needed on my timeline, which wasn't easy. Wellington did a superb job! What a great company! Will definitely buy from them again. 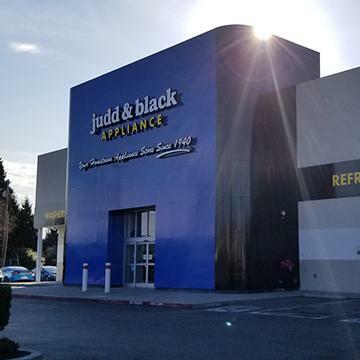 Was really impressed with the level of knowledge, service, and customer satisfaction Scott and the rest of team at Judd and Black showed us. 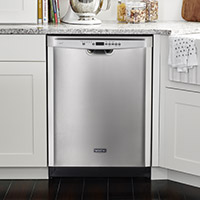 We debated where to purchase our appliances (new range, fridge, dishwasher, and hood) as their are so many options. We wanted to stay local and we were glad we did. Outstanding business with exceptional staff. Thank you Scott. 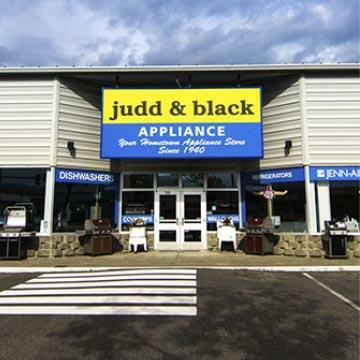 After shopping around for a range for my rental and not receiving the help I wanted, I came into Judd & Black. I was greeted right away by a salesman named Dave. He helped me find the right range I needed and got it out to my tenant ASAP. Price and service was fantastic! I'll definitely go back the next time I need something. 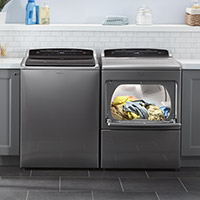 Visit your hometown appliance store. 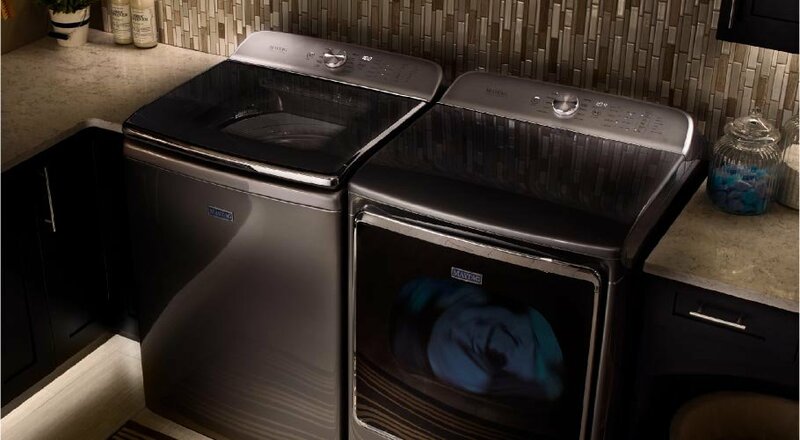 Come see why your friends and neighbors voted us the #1 Appliance Store. 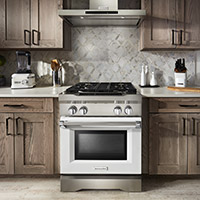 Visit one of our six showrooms to start making your perfect plan, or set up an appointment with one of our appliance experts to help you choose the products to create the design of your dreams.